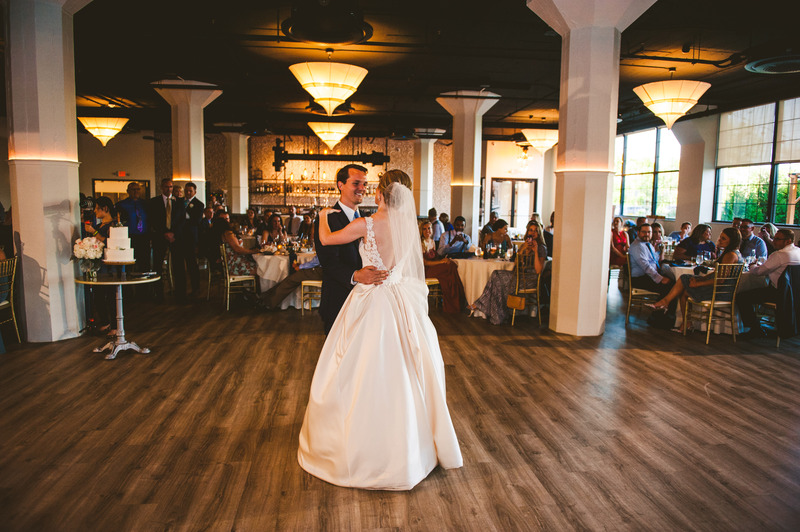 I always encourage brides and their grooms to seek out as many venues as they can. A venue has a song to sing, and that’s without the “rap” of its consultants. Within the first few seconds, each place you visit should be singing to you loud and clear. Some will sound like Kate Smith (I know most of you will have to Google this one! ), bold, boisterous and way overdone. 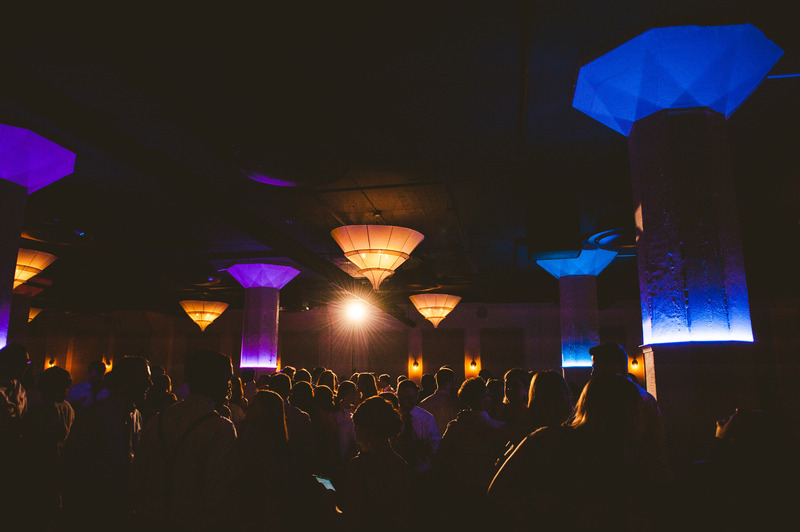 Others will be soft and demure; singing to you in a “Sade” like style… a smooth operation. 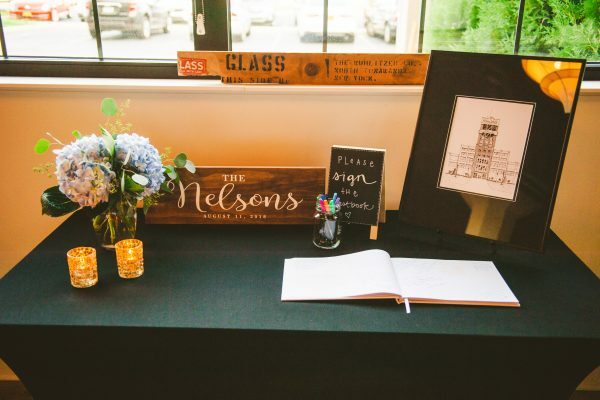 However a venue strums at your heart strings, you’ll know if it’s “your” place within seconds… so listen to your heart. 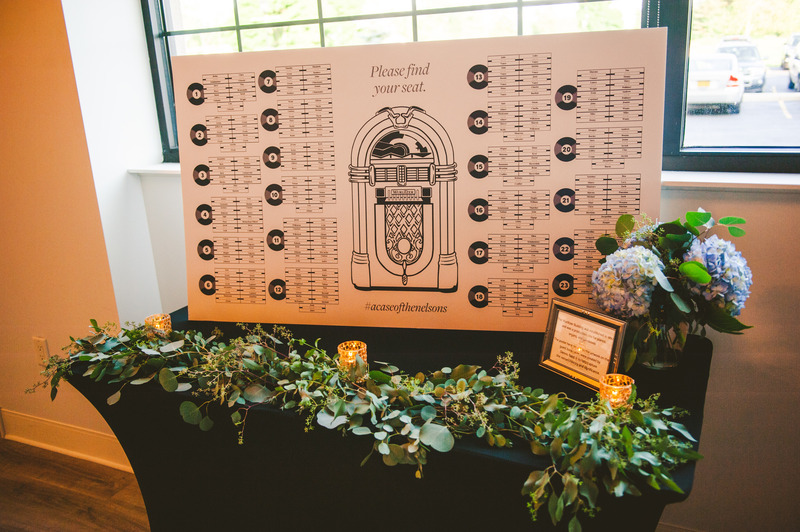 Just because the venue has your date available, but is singing to you in E flat, do not settle. There is somewhere out there playing the right melody for you! Be patient and start your search early on. The prelude to your symphony, your greatest day, your wedding, is finding the right place! 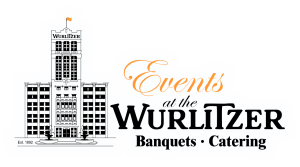 Events at the Wurlitzer is a versatile events venue that can accommodate your special event needs in our two unique spaces for 40 – 400 guests. 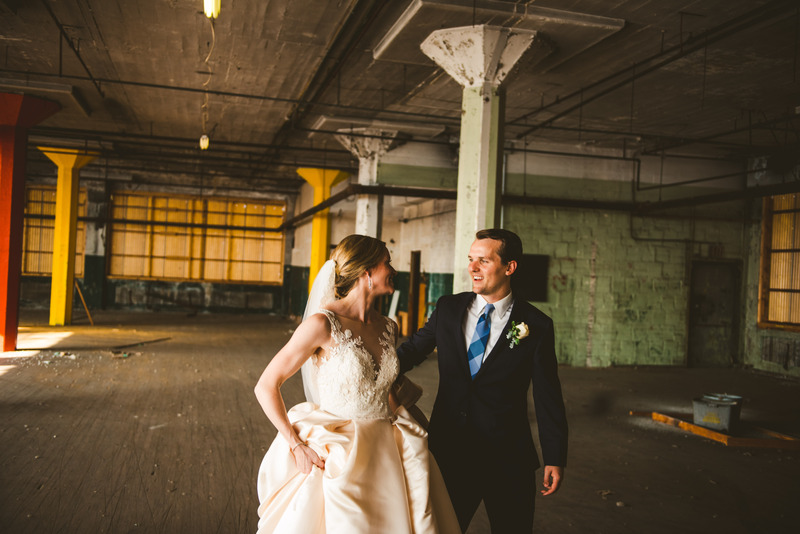 Our repurposed industrial Wurlitzer building provide one-of-a-kind settings for trendy, eclectic weddings and events. The Wurlitzer Building provides an interesting historic backdrop with unique elements that provide unlimited design possibilities for your events. The high ceilings with exposed duct work, industrial lighting, and oversized windows overlooking beautifully landscaped greenspace provide aesthetically pleasing event space and photo opportunities. 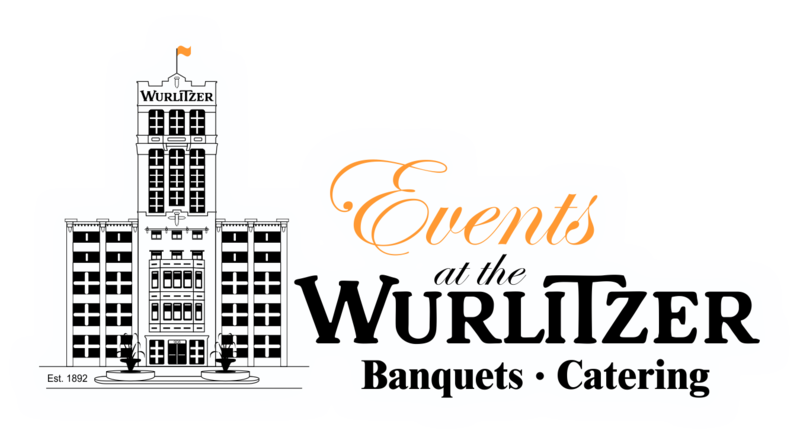 We welcome you to contact Events at the Wurlitzer for an opportunity to view our venue and learn if Wurlitzer Events sings to your heart. 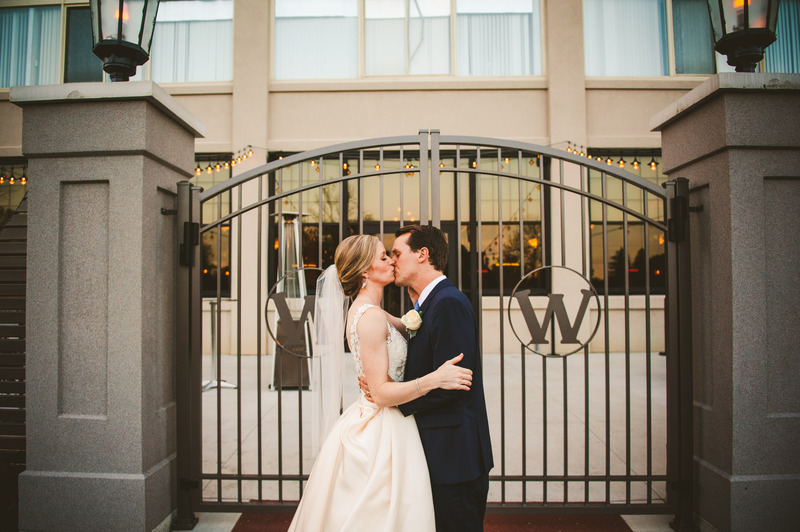 Visit our website at https://www.wurlitzerevents.com/ or call 716-300-8220.